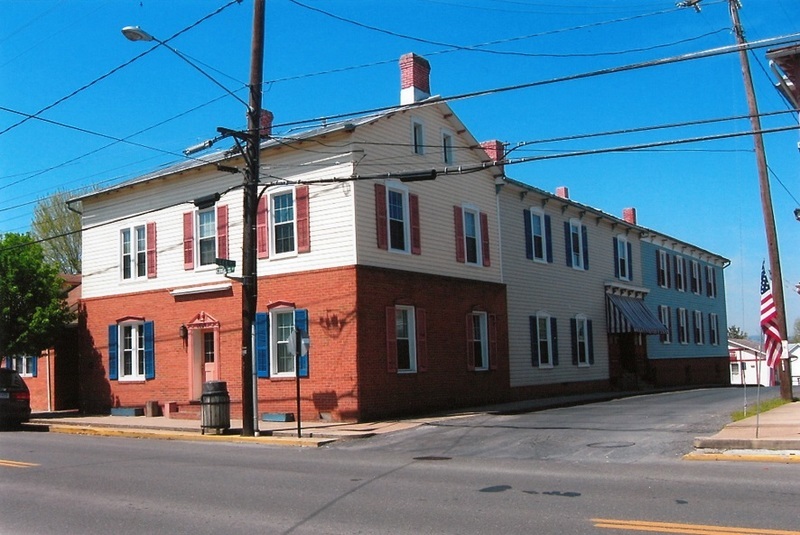 Situated on the southwest corner of Congress Street and Lee Street, the Elon Henkel House, or Henkel Press Building is a familiar landmark in New Market. While the house is most notably known for being owned by Elon Henkel, his grandfather, Reverend Ambrose Henkel, built the home in 1806. Ambrose was the founder of the Henkel Press, one of the country’s first German printing businesses. 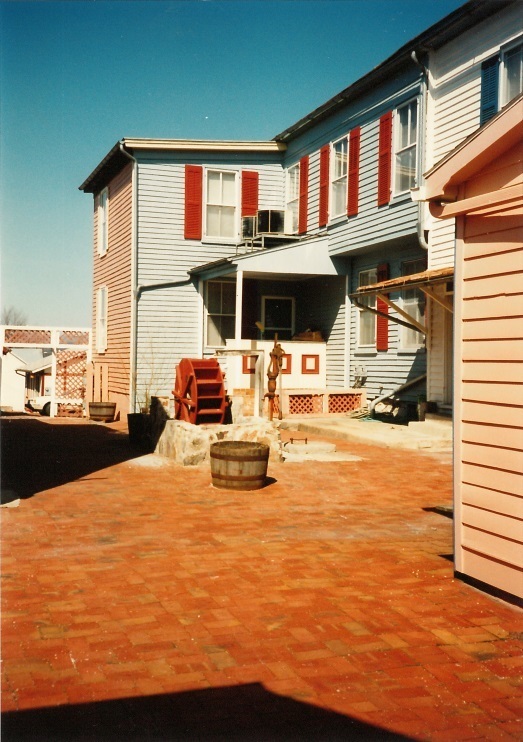 When he moved into the home the press came with him and operated out of the rear of the structure alongside the Henkel’s store. 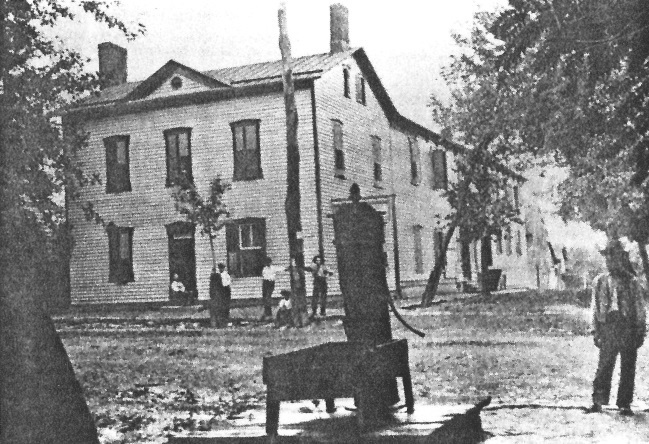 Ambrose and his family lived in the front section. In 1806 Ambrose Henkel established a German newspaper, titled Der Virginische Volksberichter. This newspaper, translated as The Virginia People’s Reporter, was printed in the home.. Unfortunately, his first paper only stayed in business for two years. Soon afterwards Reverend Henkel gained employment as editor and printer for the Hanover Gazette and the Unparthevische Wochenschrift, translated as The Unbiased Weekly. Ambrose spent the next 61 years working with these popular weeklies. He also published the Shenandoah Valley, New Market’s local newspaper, here starting in 1868. Ambrose died on January 6th, 1870. 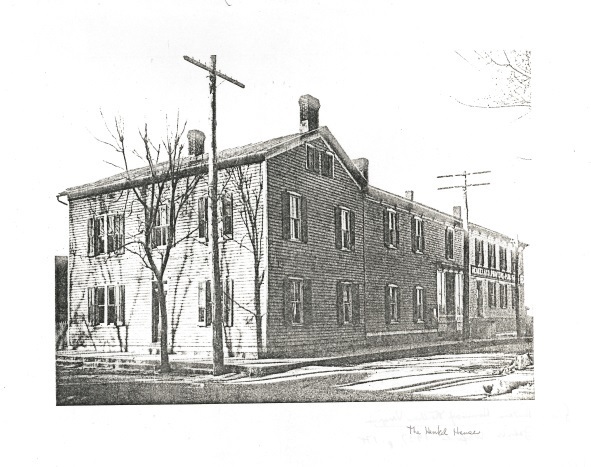 The house was later passed down to Elon Henkel who operated the printing press and the Shenandoah Valley until he sold it in 1925 to relatives, John Godfrey Miller, Dr. Casper Miller, and Benton Baker. 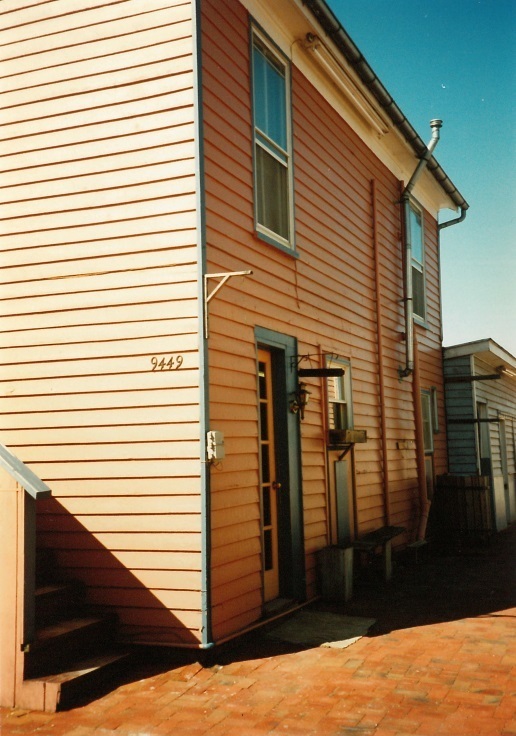 Presently the house serves as a residence. 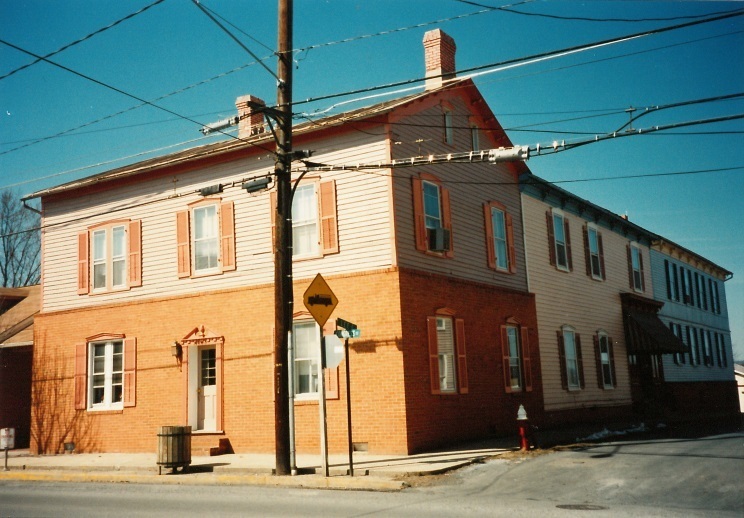 , “Elon Henkel House,” Shenandoah Stories, accessed April 25, 2019, http://shenandoahstories.org/items/show/310.